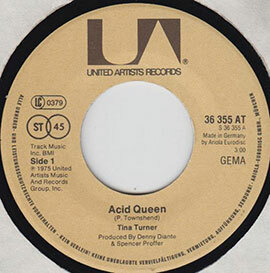 "Acid Queen" is the third single released from the Tina Turner album Acid Queen, following "Baby Get It On" and "Whole Lotta Love". 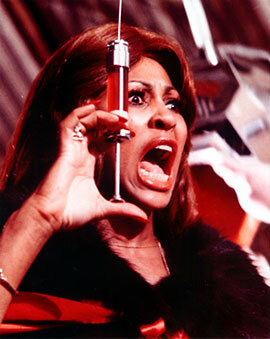 It was released in early 1976. 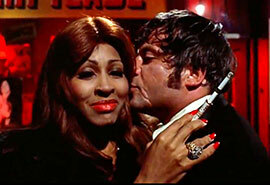 A different recording of the song is also included on the soundtrack album to the 1975 film Tommy in which Turner stars as the Acid Queen. It is a cover version. Originally this song is from The Who from the album "Tommy" from 1969. 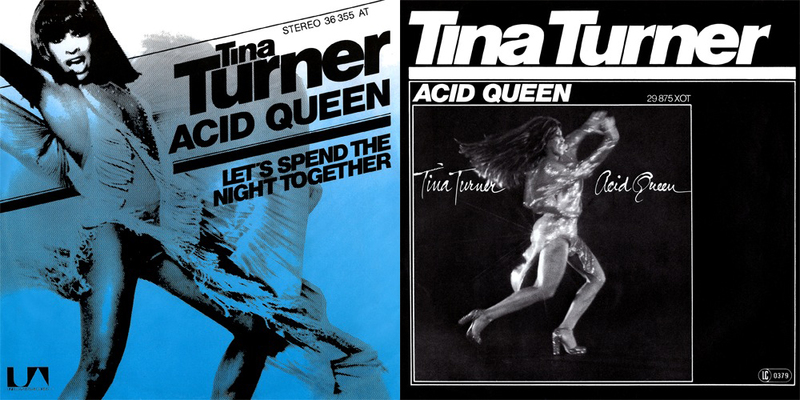 "Acid Queen" is about a woman (the Acid Queen), that says she can change Tommy (her husband). She can make him a man. She does this through giving him LSD. 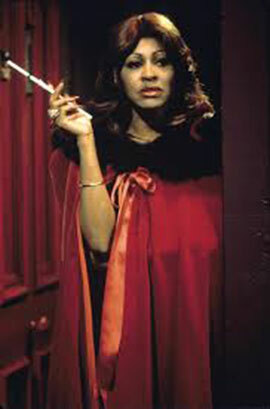 The song was the last Tina Turner song to be produced by Ike Turner before her split from him and the Ike & Tina Turner Revue in 1976. The original soundtrack version of the song has been featured in the Tina Turner compilation albums "The Collected Recordings - Sixties to Nineties" (1994), "Tina!" (2008) and "The Platinum Collection" (2009). 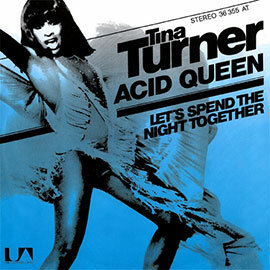 It has also been included in some of Ike & Tina Turner compilations including "Proud Mary: The Best of Ike & Tina Turner" (1991), even though it is officially a solo Tina Turner song. 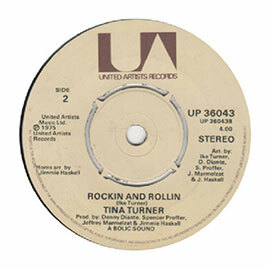 The song was also featured on Turner's "50th Anniversary Tour" in 2008 with added elements of "Won't Get Fooled Again" and was included on the DVD of the live album Tina Live. The B-side is "Let's Spend The Night Together" (Germany) and "Rockin And Rollin" (UK)..
"Let's Spend The Night Together" is a song originally from the Rolling Stones. The title says it all. 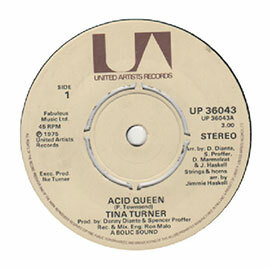 Tina's version is less rough than the original. More polished, More a pop/ disco version. 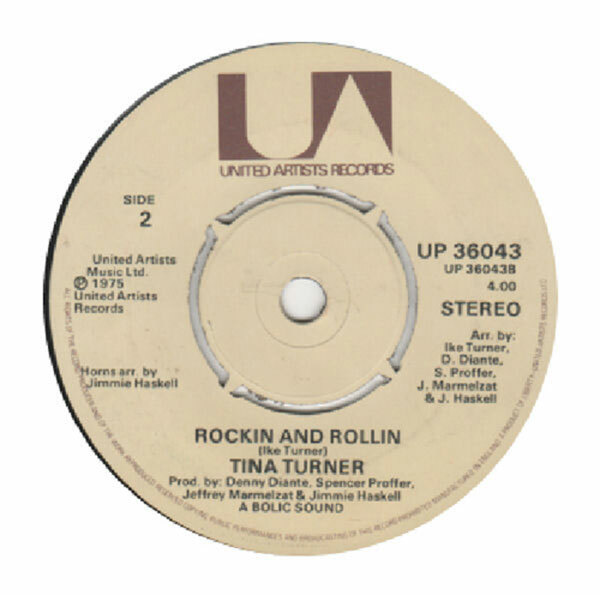 "Rockin' And Rollin" is a nice, catchy uptempo number. About being obsessed with music and been driven by it. I'm off my head and my mouth's getting dry. "Acid Queen" – 3:01 min. "Rockin And Rollin" - 3:58 min. Arquest made some nice Remixes. Here is one of them.